Grab the kids and your costumes and head over to Columbus Zoo for a “merry-not-scary” Halloween event! Get ready to have a roaring good time at the Columbus Zoo’s spooktacular Boo at the Zoo events! For two weekends before Halloween, starting on October 20th, your favorite zoo stages will be dressed up and decked out in all things spooky and kooky that’ll have you wanting to spend every Halloween in Columbus. At various locations around the lake, you’ll have a chance to meet Batman, Wonder Woman, and the Ninja Turtles who have all made time in their busy schedules (namely saving the world and busting up baddies) to join the festivities. Gather up your little superheroes for a once-in-a-lifetime chance to meet their (or your!) idols! If that wasn’t enough to get you excited, you and your family will be in for a howl-oween treat at the Animals on Safari Stage for a delightful 20-minute performance featuring Columbus Zoo’s wide-array of exotic, barnyard, and domestic animals. You can then hop on Hanna’s Hay Ride, which will take you over to Pumpkin Junction, and it’ll include a few Halloween surprises along the way! Batman's just one of a few heroes you can meet! What’s a Halloween event without some pumpkins? 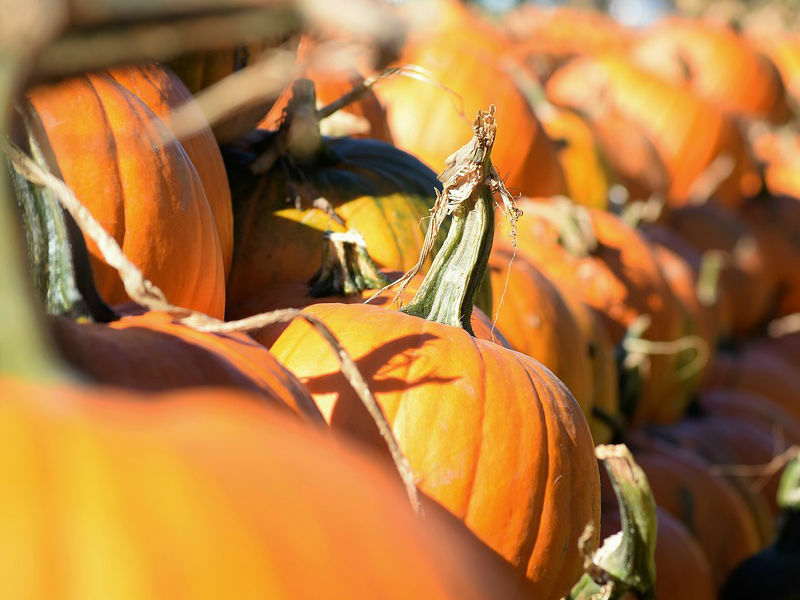 At Pumpkin Junction, you’ll have plenty of opportunities to catch giant pumpkin carving displays and best-of-show presentations so you can see who has the best pumpkin carving skills of all. For a more pumpkin-friendly atmosphere, you can enjoy storytime at My House at Habitat Hollow, which tells the tale of a square pumpkin named Spookley. If you or your kids are the musical type, you’ll be glad to know you can join Roscoe, Rufus, Jasper, and Zeke of the Oak Ridge Bears for a Halloween Hoedown that’ll be sure to get your toe tapping. To top it all off, you can walk through a magical pumpkin patch for a matching game that’ll award some pretty fabulous prizes! Take a walk through the patch; win cool prizes! Calling all witches and wizards! Fly on over to Asia Quest for your chance to join Headmaster Hopenflor on a self-guided tour of Frogwortz Academy. 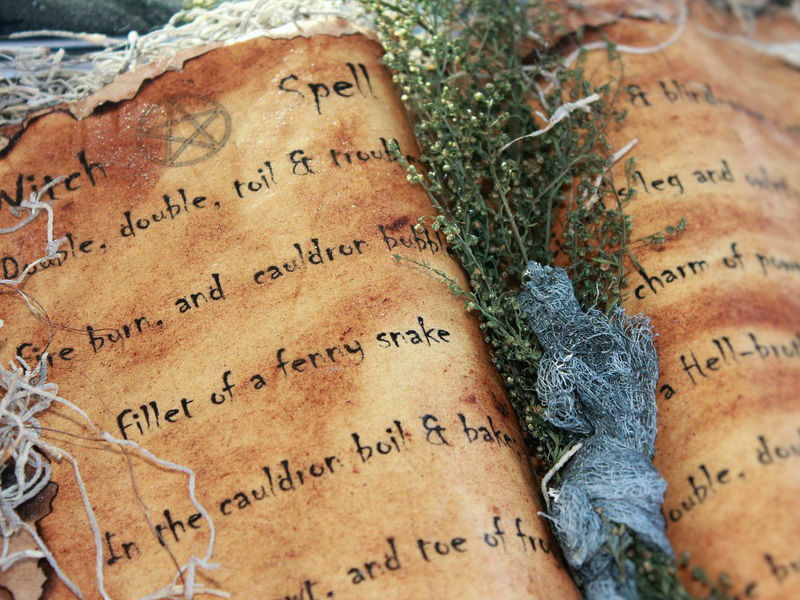 You can even conjure up some spells from the Frogwortz Spell Book to dazzle your friends with your witchcraft and wizardry skills. Make sure to swing by the Jack Hanna Base Camp for a Halloween greeting before testing your sense of direction in the Sweet Stripe Stable Hay Maze. You’ll be sure to have a whale of a good time at Discover Reef during an exciting Halloween special Diver Demonstration. You can also visit the 4-D Theater for fun, animated shorts that use the power of your senses to make the experience truly immersive. Make sure you don’t miss the Halloween film, Happy Family, which is now playing in the theater. The historic 1914 Mangels/Ilions Carousel has been transformed into the Candy Corn Carousel, colorfully adorned with candy-themed decor for a real sweet ride for both kids and adults. Climb aboard the Dinosaur Island Boat Ride for an epic end to your evening, 65 million years in the making. 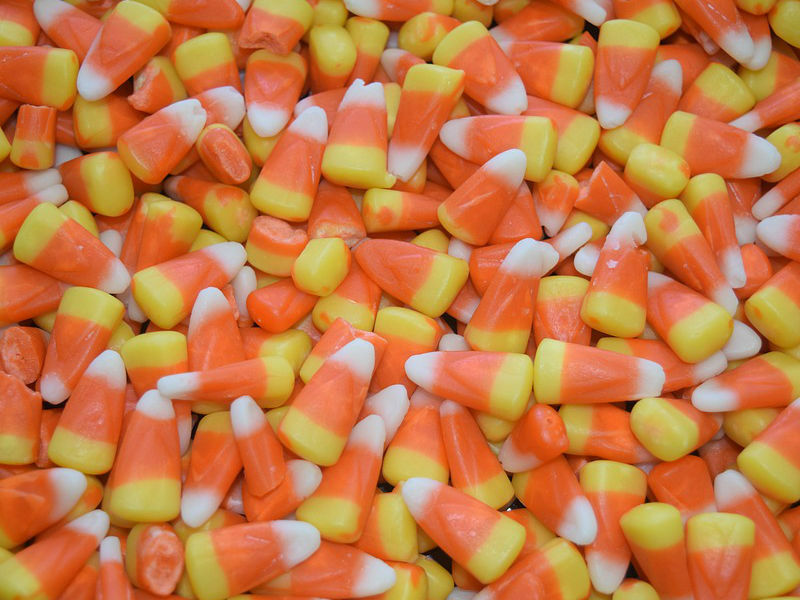 It’s not really Halloween without some candy, am I right? 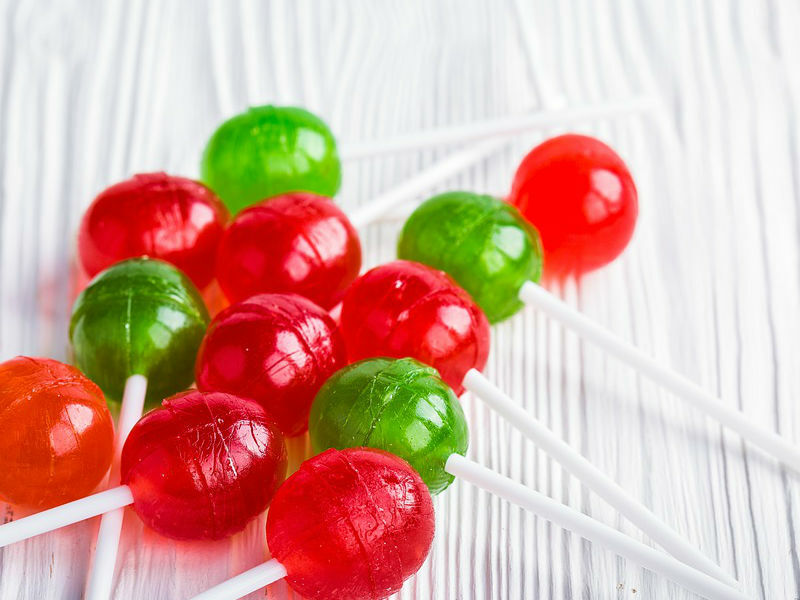 Get your tricks and treats by stopping at the various candy collection stations along the way. The animals will be in the Halloween spirit too! Be sure to check out the exhibits to watch them have fun smashing their very own pumpkins. Admission to Boo at the Zoo is included with membership or paid admission. Don’t forget to wear your costumes!